Repossession & Transportation. We have a remarkable average of 1.5 days for a vehicle repossession. Private property and commercial towing. 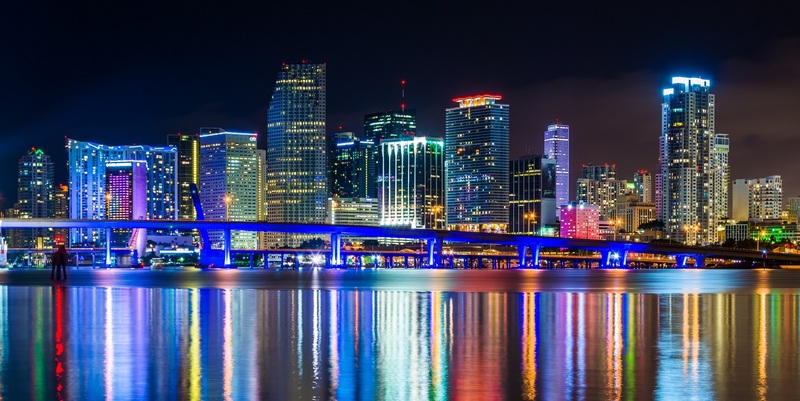 Servicing over 3000 private properties across Florida. 24 hour dispatch. Around the clock service. 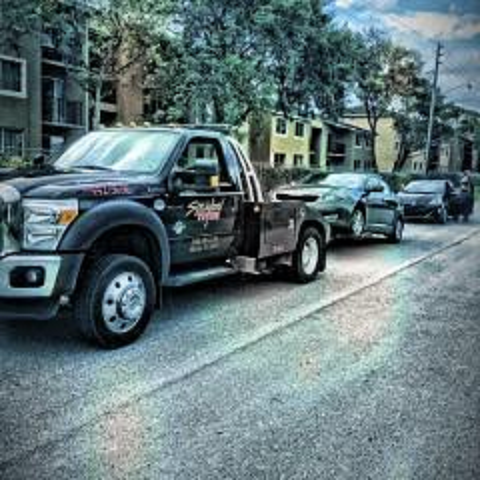 Specialized Towing is fully licensed and insured. 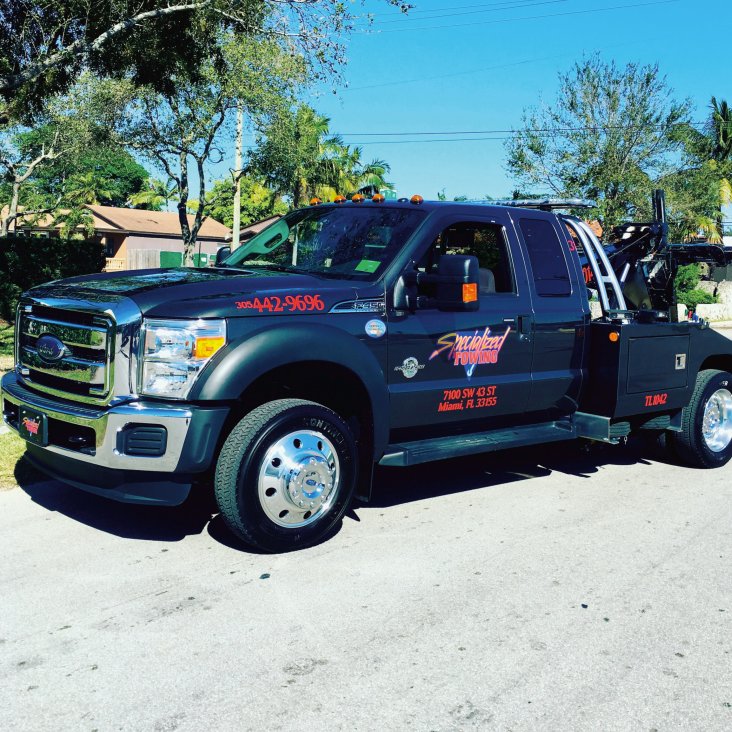 Incorporated in 1995, Specialized Towing and Transportation, Inc. has been in the towing and repossession business for over 23 years. Our family-owned company’s growth has been carefully managed over the years with significant investments in equipment and personnel to prepare us for a successful future. We are committed to maintaining the highest level of quality and service standards that we are known for throughout the industry. During this time we have cultivated contacts within the industry, contacts that are invaluable when locating collateral. We offer state of the art equipment and technology that provides up to the minute updating on your account. Our fleet consists of 12 self-loading wreckers, 8 flatbeds, and 1 heavy duty wrecker. 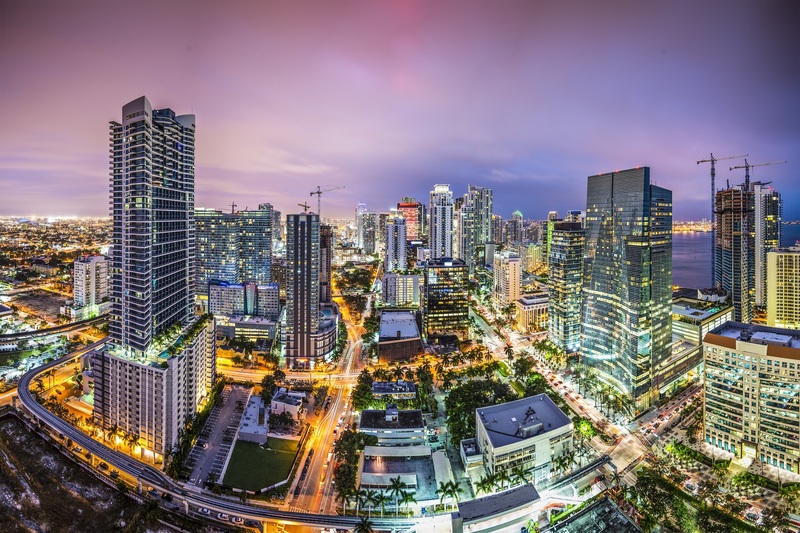 We are headquartered in Miami, Florida. 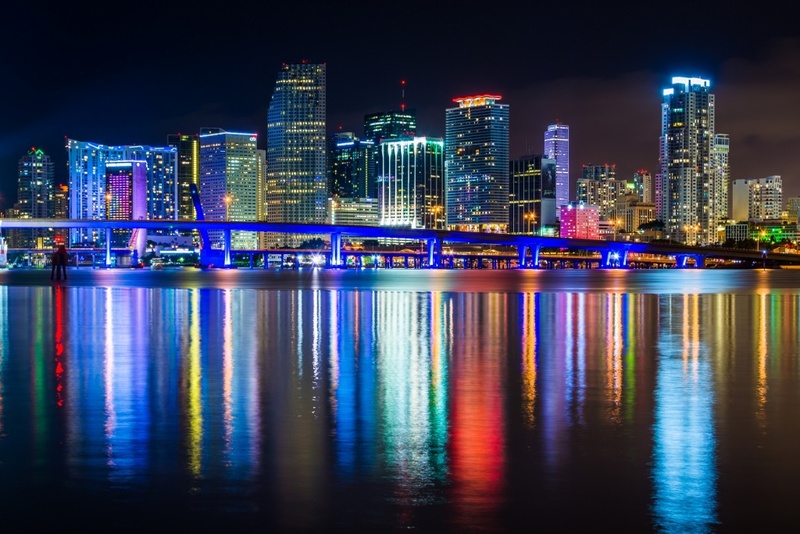 Our recovery agents service Miami-Dade, Duval and Clay counties. 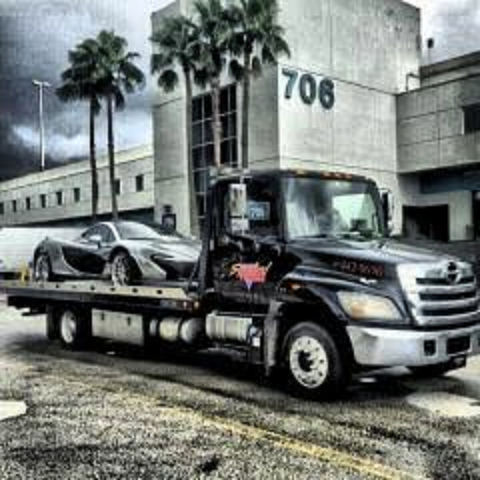 Specialized Towing is committed to delivering the highest level of professionalism and customer service. 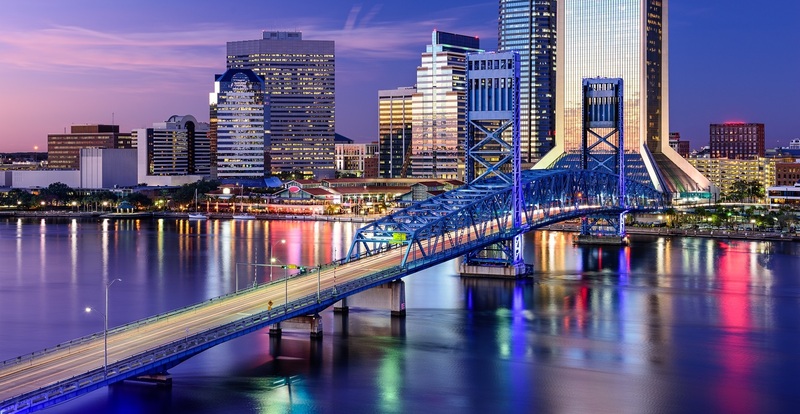 To achieve success for our clients, we employ a comprehensive approach to professional training for all agents in Field Recovery Procedures, the Uniform Commercial Code (UCC), Unfair, Deceptive, or Abusive Acts and Practices (UDAAP), Fair Debit Collection Practices Act (FDCPA), Gramm Leach Bliley Act Training (GLBA), and all state and federal laws. We are dedicated to our continuing education program that focus on areas such as Professional Conduct, Ethics, Defensive Driving and Safety and Compliance. Our longevity, expertise and reputation in the repossession industry are unparalleled. Thank you for giving us the opportunity to introduce you to Specialized Towing and Transportation, Inc. On behalf of our entire family, thank you for your time and consideration. © 2018- by Specialized Towing FL.